More than 50 Information Communication Technology Coordinators (ICTC) and Enterprise Human Resource Information System (EHRIS) focal persons from all the public schools in the Schools Division of Malabon gathered in West Avenue Suites, Quezon City for a two-day seminar-workshop on Division EHRIS Capacity Building of School HR Manager/ICT Coordinators and Updating of Electronic Data Sheet (EPDS) last April 18 to 20, 2018. 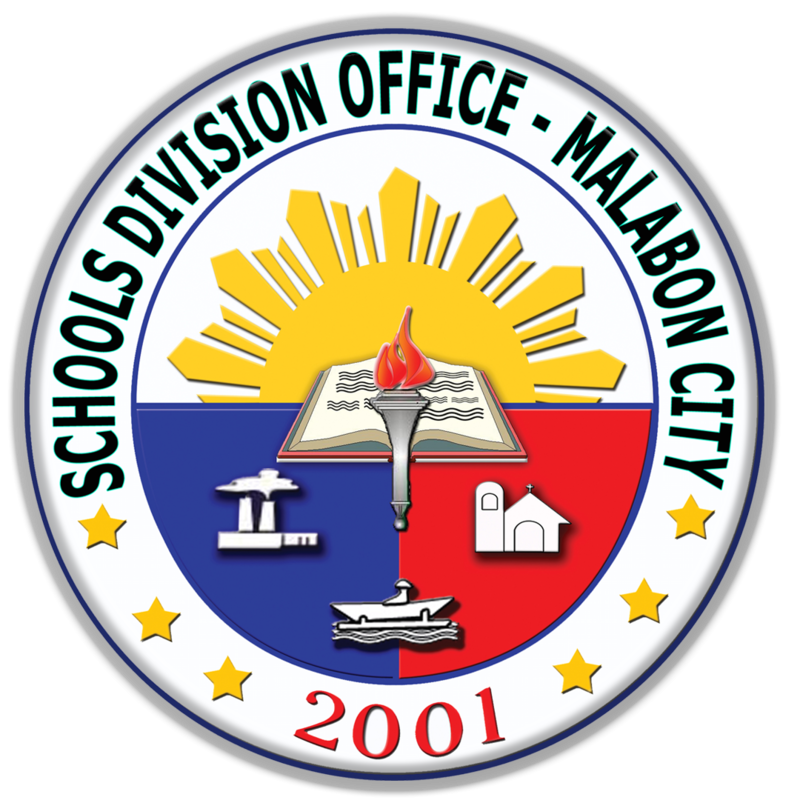 Ms. Helen Grace V. Go, Schools Division Superintendent of Malabon City, expressed her utmost support in the department’s goal for interconnectivity and more efficient management of its personnel by giving series of trainings to the Division’s ICTCs. Mr. Gilbert I. Manucduc, Information Technology Office I together with Mrs. Romina J. Paule, Administrative Officer IV, HR spearheaded the event. 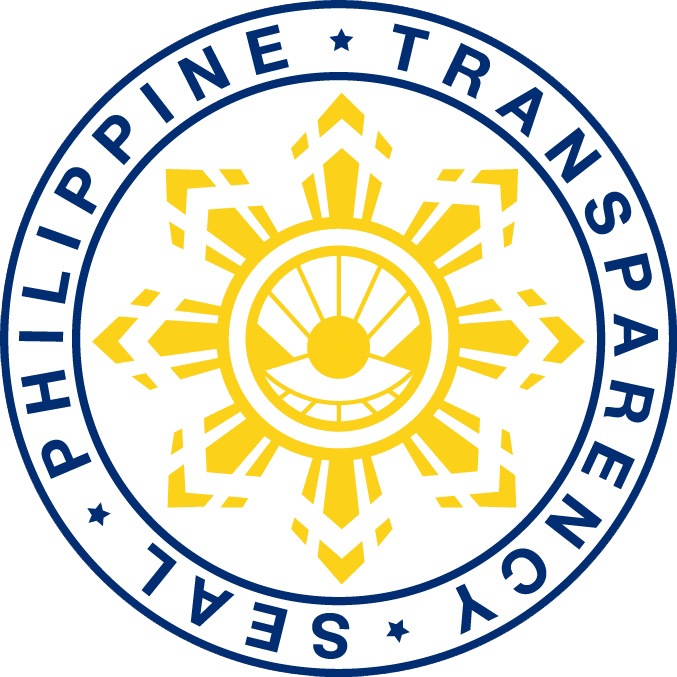 Mrs. Maria Ruena R. Yaptangco, PSDS, Malabon III-B explained in her welcome remarks that EHRIS is a form of Human Resource portal that combines a number of systems and processes to ensure the easy management of DepEd personnel, business processes and data. functions, such as storing employee data, managing payrolls, recruitment process, keeping track of attendance records and more.” she added. 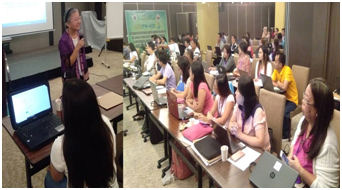 The seminar-workshop aimed to acquire 100 percent EHRIS registration and EPDScompletion of the teaching and non-teaching personnel in the Schools Division of Malabon. Data Privacy: Policy and Guidelines by Mrs. Jean A. Tropel, Information Technology Officer I, Division of Valenzuela; and Enterprise Human Resource Information System by Mr. Manuel Pascual, ICT Personnel, DepEd Central Office. 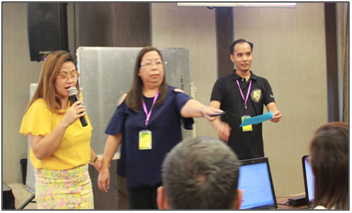 Mr. Manucduc commended the ICTC and EHRIS focal persons in the Schools of SDO – Malabon City for their support and cooperation in EHRIS registration for it is one of the few divisions in the NCR to have conducted seminar for the complete rolloutof EHRIS.